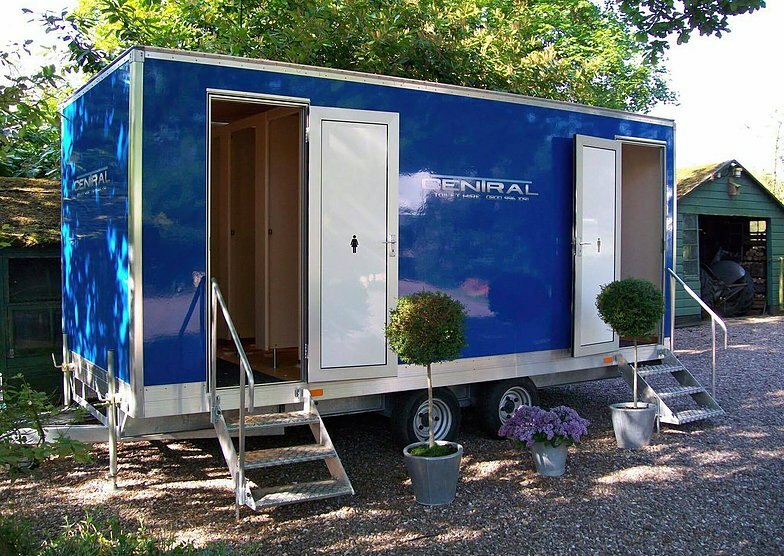 We have a wide range of welfare and portable toilet hire facilities that will meet your requirements throughout the Birmingham and Midlands area. 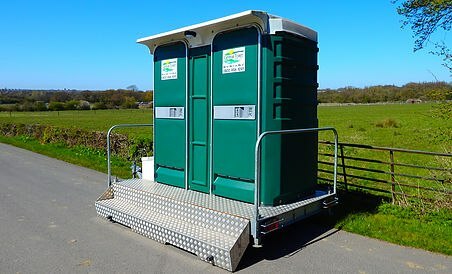 For temporary or semi permanent worksite toilet hire, welfare cabin, canteen, small party or marquee, a larger corporate event or concert, a wedding, outdoor event or show, we can take care of your requirements for portable toilet hire. Our portable toilet hire units are self-contained with either gel hand sanitisers or water hand wash facilities, liquid soap and paper towel dispensers, they can be set literally anywhere with no hard standing required, and can be installed immediately ready for use and fully equipped without the need for external power or plumbing. 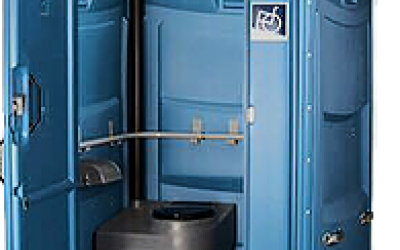 The single mobile toilet units are made from a robust, high-density, polyethelene material and are vandal resistant. The roof is translucent to allow maximum natural light while an occupancy indicator and interior locking system assures complete privacy. Guaranteed prompt delivery and collection of our portable toilets, weekly janitorial service if required, to empty and germicidal cleanse the tank, clean and recharge the unit with odour neutralizing chemicals and to replenish consumables such as liquid soap, towels and paper. Deceptively spacious, these portable toilet hire units are easy to access, well ventilated and has a non-slip floor for user safety even when wet. 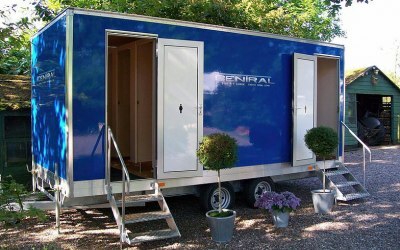 Additionally, we also provide Twin toilet trailers, and Luxury toilet trailers. Water bowsers, access for disabled toilets, baby change facilities, hot and cold hand wash stations, welfare cabins etc. 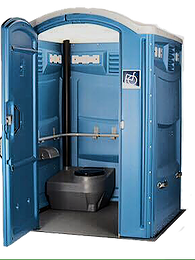 We provide comprehensive sanitation facilities for small private functions up to large multi day music festivals and sporting events. We hired 2 toilets with hand washing facilities - one had access for disabled people and baby changing facilities. The price was very good, quite a bit less than other suppliers I'd looked at. The driver actually arrived early as our site is not easy to find and he wanted to make sure he was on time. Collected on time as well. I have already recommended them to others. Thank you for your review, its always good to get feedback and ill pass on your comments to the driver that handled your event. We hope to be able to provide yourselves with any future event requirements. Kind regards Brian Humphreys. Get quotes from Jobec UK Ltd and others within hours.